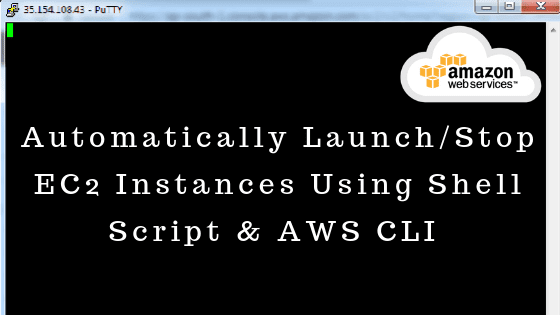 Step 3: Get instance ids from AWS console which you want to start. Step 4: Now open that file and add below code and save it. Step 2: Get instance id from AWS console which you want to start. Step 3: Now open that file and add below code and save it. IFS=':' read -a currentState <<< "$stateArray"
IFS='"' read -a state <<< "$stateString"
aws ec2 describe-instances | grep "PublicIpAddress"